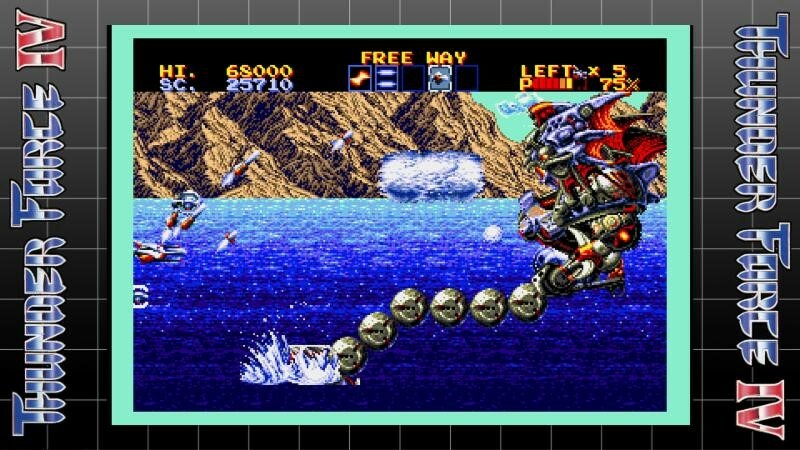 Sega recently announced that they would be bringing several of their old-school titles over to the Nintendo Switch, under the revived Sega Ages label. This is the same label that Sega had used before to bring older titles over to the Sega Saturn and PlayStation. 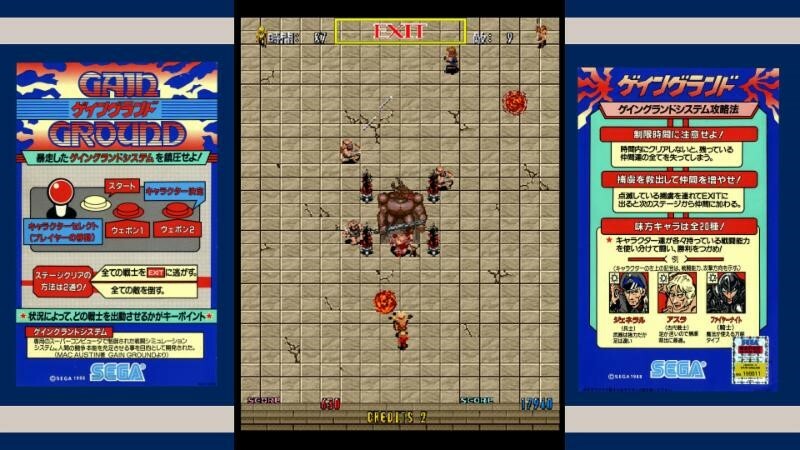 This time around the Sega Ages label will be responsible for bringing over several of Sega’s older games. 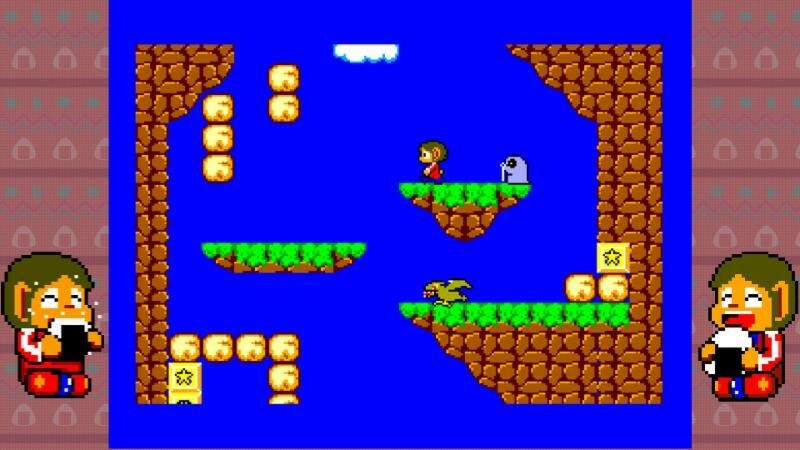 This includes Phantasy Star and Alex Kidd in Miracle World from the Sega Master System, Sega Genesis versions of Thunder Force IV and Sonic the Hedgehog, and a port of the original arcade version of Gain Ground. It’s worth mentioning that we’ve never seen a port of Gain Ground in the West. So this would be the first. I’m also a big fan of both Phantasy Star, which was my first serious JRPG. And Thunderforce IV, an amazing 2D side-scrolling shooter that played constantly doing my younger gaming years. I’m really excited that Sega is doing this and hope that we’ll see more of their back catalog making their way over. Perhaps even an arcade or Sega Genesis port of Altered Beast, Golden Axe, Streets of Rage and Shadow Dancer: The Secret of Shinobi. One can only hope. C’mon Sega, don’t let me, um… us down!